SOLD! Astute Investment Opportunity! Almost 13,000SF of land minutes from Everything in Prime Orient Heights Location! First Time Offered in 3 Generations! Solid side by side Two Family with 2800SF of living! Surrounded by the Beautiful Noyes Playground! Zoning is 3F-2000! Attention Developers and Investors! 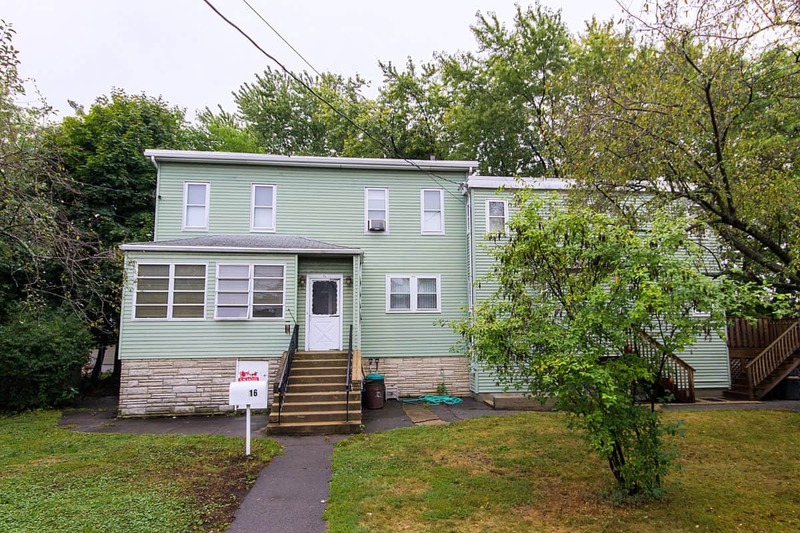 This Property is also Great for an Owner Occupant as both units are Rock Solid side by side Single Families with separate utilities and entrances! Orient Heights is a robust and vibrant neighborhood with wonderful amenities and easy access to Boston from direct Orient Heights train stop just minutes away! Buyers should do their own due diligence for mulit-unit redevelopment! Call Today! This Expansive Tract of Land in the City cannot be Duplicated! Truly a one time offering!